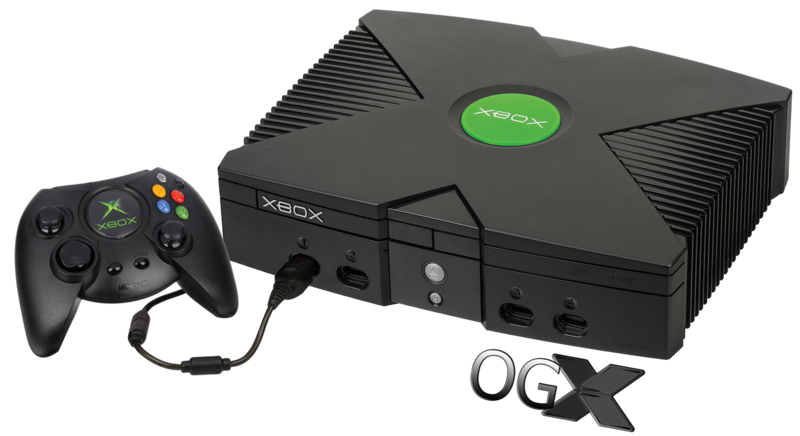 OGXbox.com OGXbox.com - For Modders, Collectors, and Xbox enthusiasts to come together. 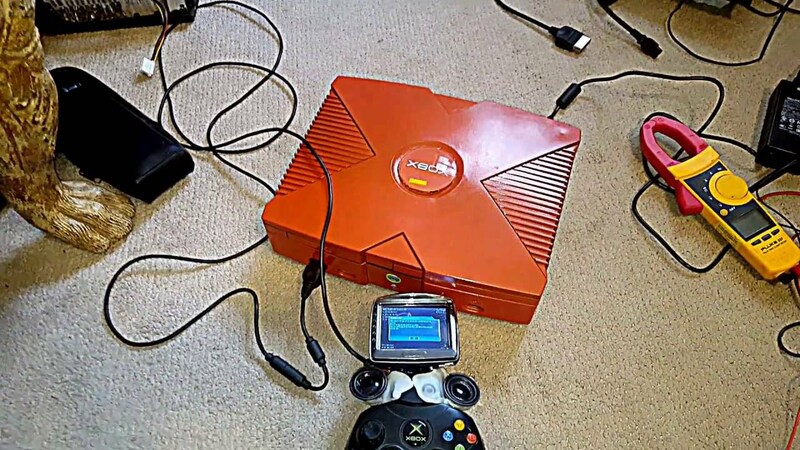 Emulation and Homebrew software keep the Xbox Scene alive. For Modding, Collecting, and general Xbox enthusiasts. 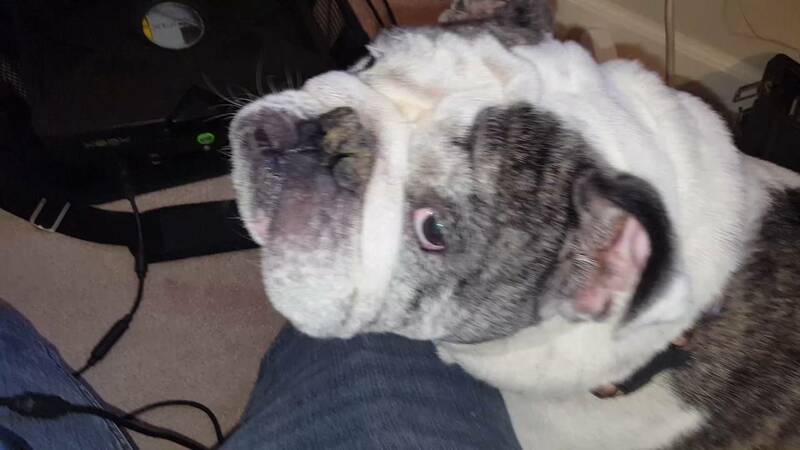 I have an old softmodded Xbox with a 2TB hard drive that is loaded. 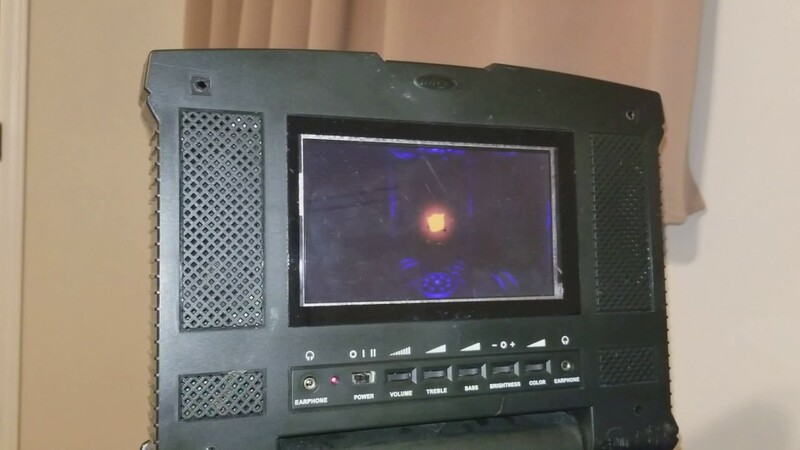 I just ordered a new Xbox that I will be softmodding. How do I move my 2TB hard drive from the old Xbox to the new one? (I want to keep everything that's on the 2TB hard drive) Please keep it simple. I'm new to this whole modding thing. Detailed step by step would be much appreciated. 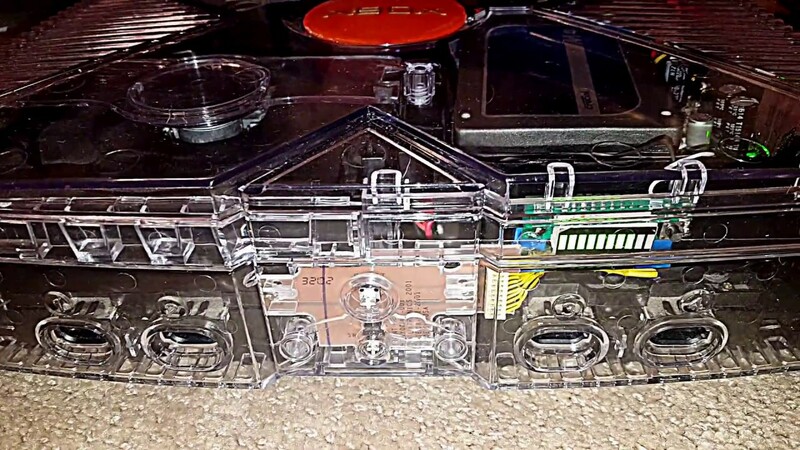 Hey guys if anyone would like to Archive video game console modding files and games and such please pm me if you want to join the team cause im looking for new members to help not lose all of the video game data please only contact me if you are really serious about working on the project thanks. Hello It has been a while since I've messed around with Ninja and was wondering since I have a drive thats split into two 70 gig parts f &g how do I get lets say a folder with games in it to show in Ninja? So lets say I put everything in F drive but some games didn't fit how do I make those show in ninja? I saw no option to "scan" folders.... Thanks !!! 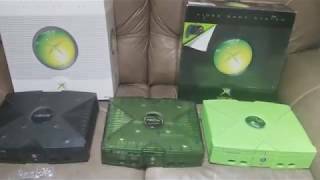 How To Install XBoX Skins. 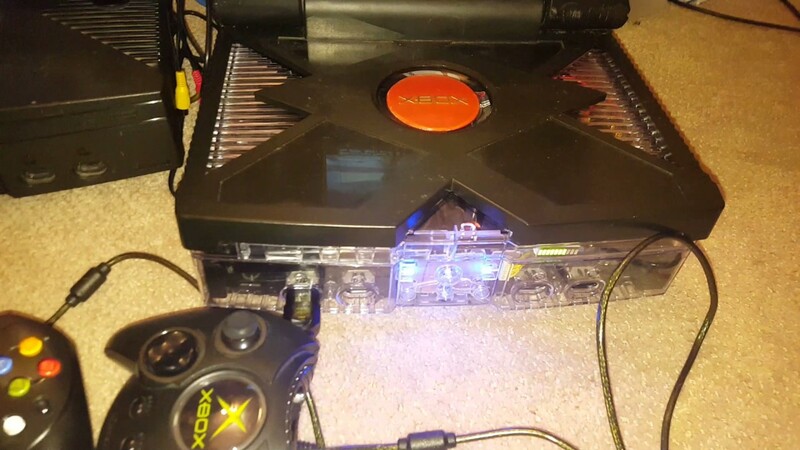 Hi all I have an X3 with the latest BIOS on but it fails to load HDD with XBMC4Gamers. If I take out the HDD and place it in my Xecuter 2.6. It works perfectly fine but in the X3 I get the 06 Error. 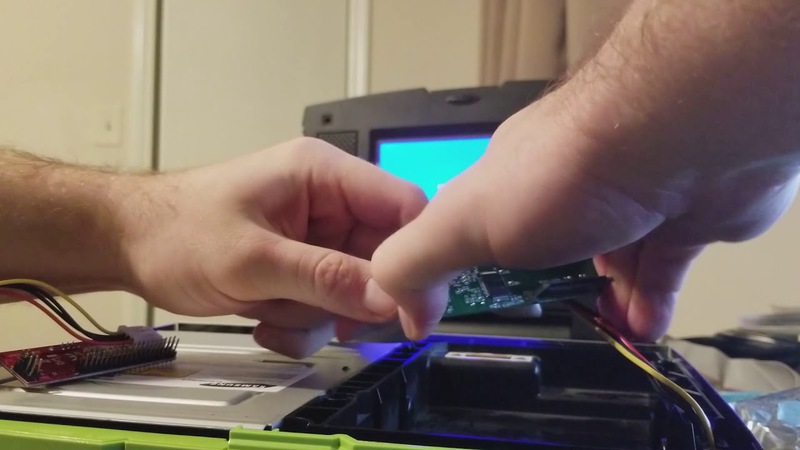 I have a cheap SATA to PATA/IDE connector on my 1TB HDD, and I realise that many don't like them. I would point out that it is working just fine in the other xbox, however. Any ideas why the X3 is struggling where the X2 isn't? Did Some Paint Jobs, Wondering What People Think. Hey guys, just doing some softmods and new paint jobs. Was wondering what everyone thought of them. Are there any new developments on clean looking Unleash X skins? 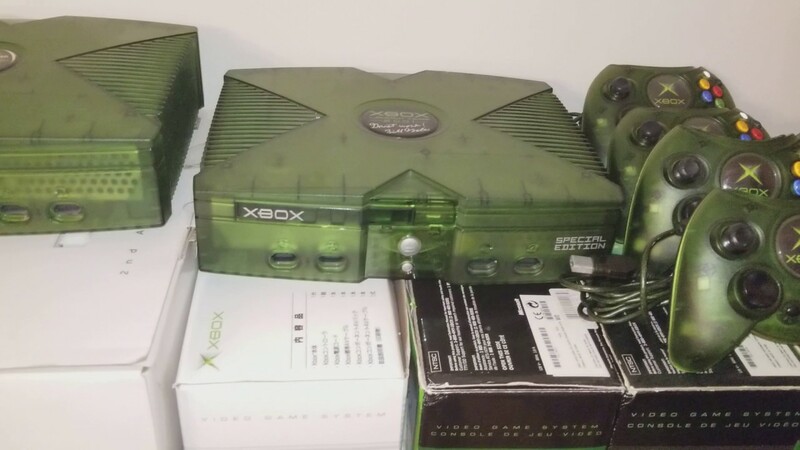 Hi guys, unfortunately I will have to sell my precious Xbox with X3, X3CP, etc. It's in great conditions and works well. 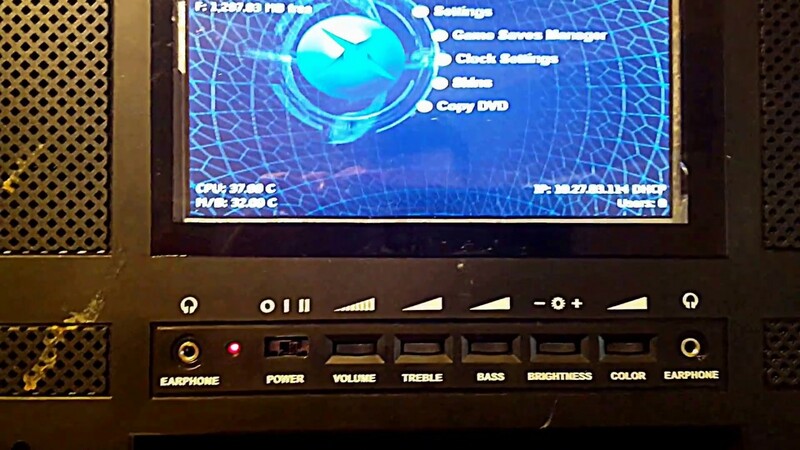 It comes with; Xecuter 3 chip installed Xecuter 3 panel X3CP with LCD screen 160GB harddisk with XBMC en CoinOPS installed Component and composite video cable Controller and extension cord Xbox remote Please see pictures attached for details. Asking 350 euro excluding shipping from the Netherlands. Cheers! 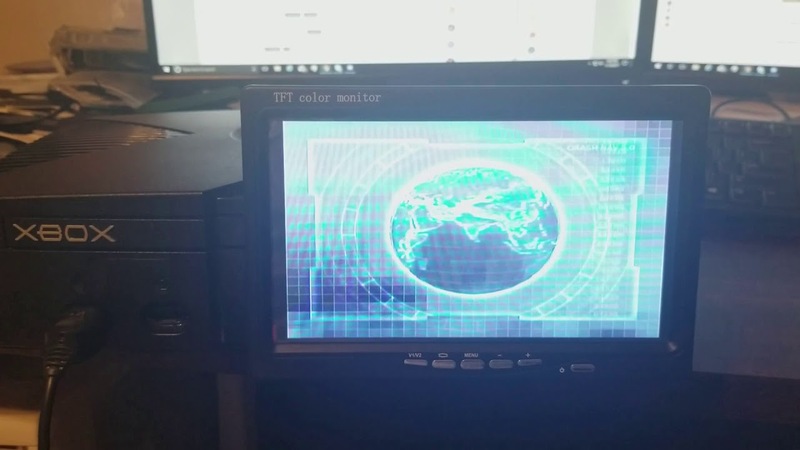 Hi everyone, i recently softmodded my 1.4 original Xbox and added a 3TB HDD, however I am not sure I have all the space I was supposed to get. I understand Xbox should only recognize about 2.3-2.5TB however I am not seeing all of my space showing up. Furthermore, there’s several smaller partitions. Can I expand my existing partitions, what is the best way to get the most space out of my current set up? I could redo the whole process if needed. Any help would be appreciated! Thanks ! So i recently bought these two controllers from a man in singapore, he said he used to work for microsoft back in the day and even recieved a launch team edition xbox for working there. I saw he had these two controllers and decided to buy them. I would like help in identifying what they are and if they are prototype controllers or rare unreleased versions. I dont believe they are custom controllers though given the stickers on the back. 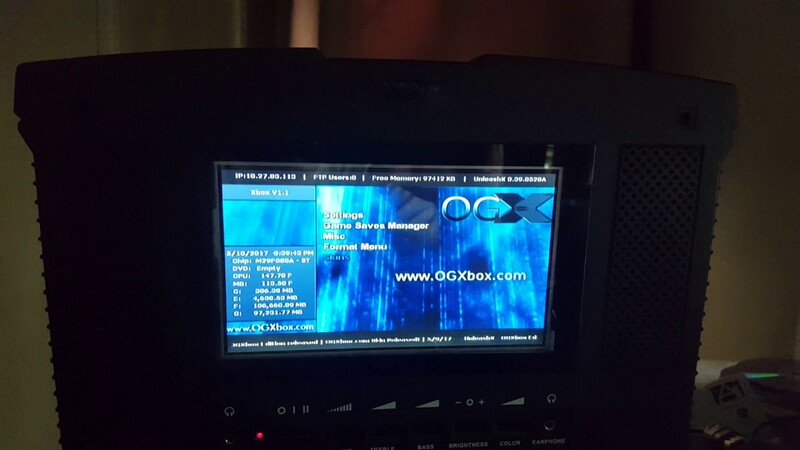 OGXbox.com - Portable Xbox Project Complete!